When The Rock Needs to Carb Up, He Eats an Entire PizzaAnd one with pineapple, no less! Fan Yourself: Idris Elba Joins the Rock, Jason Statham in Fast and Furious MovieThe Fast and the Furious: BDE. Tyrese Begs Dwayne Johnson Not to Delay Fast 9 in a Very Public Instagram RantDon’t these stars have another way of getting in touch with each other? 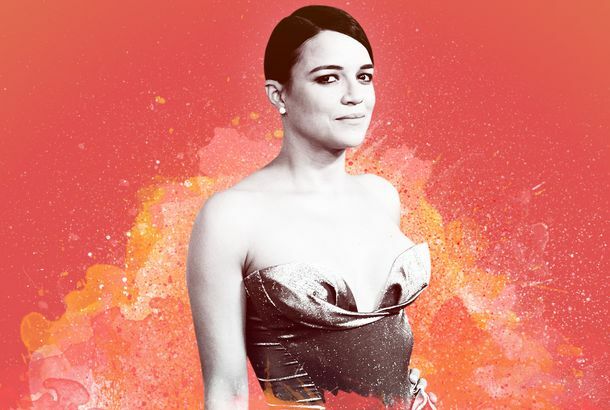 Dear Hollywood, Please Give Michelle Rodriguez Her Own Action FranchiseAfter almost 20 years in supporting roles, it’s her time for solo stardom. An Extended Fast and Furious Universe Is Forming Around the Rock, Jason StathamWe’ll finally know how many muscles can fit onscreen at one time. 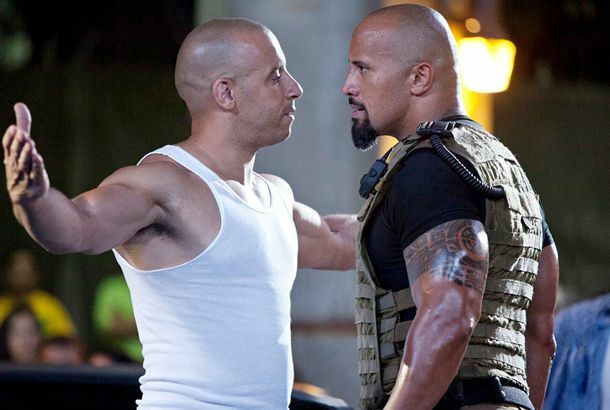 No One Ever Loses a Fight in the Fast and the Furious FranchiseWhen the Furious A-listers face off, things have a way of ending in a tie. The Confused Helen Mirren Fan’s Guide to Watching The Fate of the FuriousFor the Helen Mirren fans who’ve never seen a Fast and Furious movie before, here’s brief guide to what you’re getting into. Everything We’ve Learned About Dom Toretto in 8 Fast and Furious MoviesA primer on that human wrecking ball with a code. How Does Fate of the Furious Stack Up Against the Rest of the Franchise?We rewatched the entire Fast and Furious series to see. 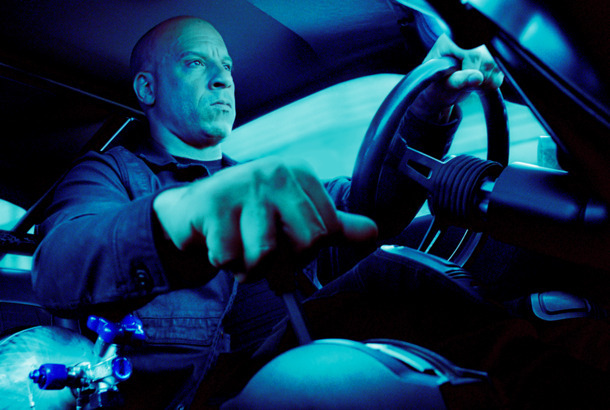 15 Ways to Destroy Your Car in the Fast and Furious MoviesAs part of our Summer Movie Preview, we’ve compiled a retrospective of gnarly and memorable crashes from the franchise. Justin Lin Will Not Direct Fast & Furious 7 He’s directed the last four Fast movies. Watch a Supercut of All the Gear Shifts in Fast and Furious MoviesCongratulations! You never have to see The Fast and the Furious. Universal Dips Back Into the Fast and Furious WellThe lucrative franchise is back for a fifth installment. Can Anyone Replace This Man?Plus: News about Christian Bale!